How to Release a Federal Tax Lien? So, you’ve failed to pay your taxes and now a tax lien has been imposed on you by the IRS. How to remove a federal tax lien? How do you hope to get out of it? The tax lien is there to get your priorities straight and settle your tax obligations. That’s why the government has first dibs on your assets. You have to pay the IRS first before anyone else. If you are not compliant with IRS requirements, the effect remains for the filing of the IRS with regard to a notice of federal tax lien. Thus, you need to acquire a certificate of release of lien from the IRS so that you can be released from this lien. This just means that the IRS needs assurance that your tax liability will be paid so that they can issue you a release. It might have been difficult before to obtain this release. But since February 2011, once a taxpayer enters into a direct debt installment agreement, which shows intent to settle the debt, the withdrawal was successful for most cases. The IRS presents some ways to release a tax lien or withdraw it based on recent policy changes. Here are some information for each method. If the conditions are met, there usually is a 30-day period for the IRS to release the tax lien. Once payments have been received to settle tax obligations inclusive of interest and penalties, the IRS can release the lien. There have been recent developments in policy changes, but before this went into effect, credit history or reports still showed that settled tax liens indicated as paid or released, but that still gave a negative impression. A positive change by the IRS is to request the tax lien to be withdrawn and thus expunged from the record. Processes are still being improved by the IRS so thousands of taxpayers can seek this tax lien relief. In 2012, the policy will be up for review. 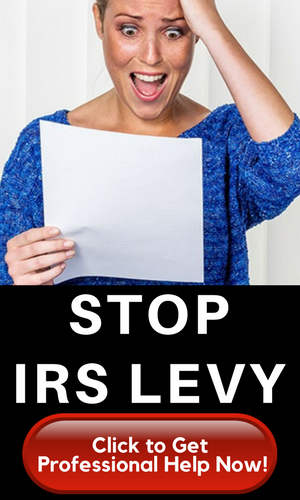 Payment plans have been offered by the IRS to taxpayers who are unable to pay the whole amount. The direct debit installment agreement can help ease the burden of a tax lien. As of February 2011, or thereafter, tax debt less than $25,000 can be entered into an IRS Installment Agreement. That means every month an agreed upon amount will be withdrawn from your checking account. This will enable them to withdraw the tax lien upon your request. Of course, a certain period showing successful consecutive payments must be proven so that the withdrawal of the lien can be justified. This is a better option compared to before wherein the reduction of the tax lien would not be recognized by the IRS even if consistent payments were submitted. The full amount remains displayed until it gets completely paid up. Requirements for the Offer in Compromise program have recently been relaxed by the IRS. The new Streamlined Offer in Compromise program qualifies you if you have a $100,000 annual income and maybe owe up to $50,000. Settlement of taxes lower than the total amount can be allowed to qualified taxpayers. Thus, a strict set of requirements must be undertaken so the IRS can see if you meet the criteria. It begins with the taxpayer offering a settlement amount to the IRS, which is greater or equal to what can be collected even under forced collection mechanisms. This Offer in Compromise program is very difficult to acquire and the denial rate can go through the roof. To increase your chances, better tender the services of a professional tax consultant so you may get into this program. The tax consultant will also give you a preliminary examination so that he or she can determine if you can be considered a likely candidate for this type of relief. Even IRS debts have a statute of limitations compared to most other debts. This period usually takes 10 years from the date issued by the IRS when it sent its first assessment notice of taxes owed after you filed. If bankruptcy was declared, the tax was not discharged, an offer in compromise filed, and the statute of limitations may be extended. Another form 900, which was signed allowing the IRS to get more time to collect, is also part of their tactics plus other subtle and sly options. 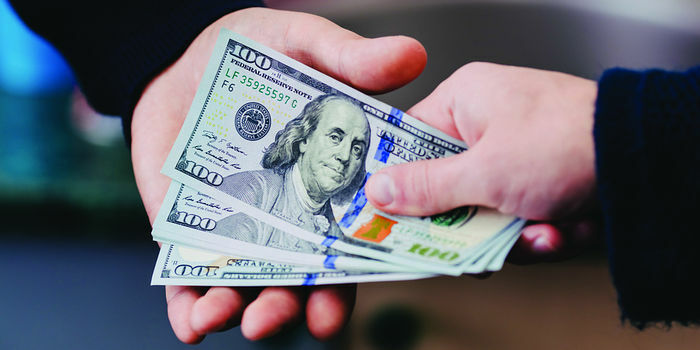 Once the IRS accepts this type of bond from you, it will take them about 30 days to remove the lien. This bond serves as a guarantee that payment for taxes owed will be forthcoming so this can be considered as paying your taxes in full. The challenge here is that you better have enough funds to cover the debt and this is a major requirement to qualify for this bond. Thirty days need to pass and the requirements must be sent to the IRS, the lien should be released. Due to recent policy changes, the withdrawal can also be applied for in most cases. But for the majority, you may have to work a little bit harder to straighten out things with the IRS for them to grant the release. The toll-free number for the Centralized Lien Unit is (800) 913-6050 and this may be a good place to start. Documentary evidence and other proof need to be presented that there was an acknowledgment receipt by the IRS and the tax was paid to them. When you receive the certificate of release, even if the IRS does not record this, you must do your utmost to do so. The three major credit bureaus need a copy of this certificate of release so that their files can be updated as well and thereby confirm that the lien was indeed released.